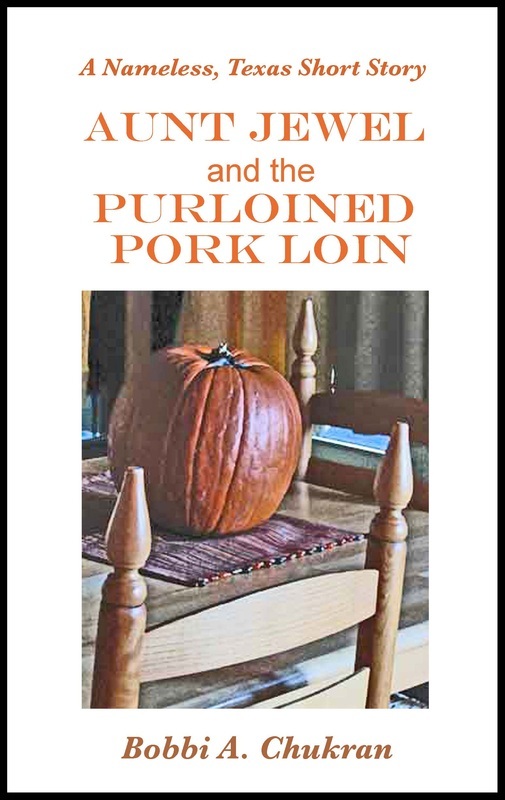 Bobbi Chukran's books are available for sale through Amazon.com, in either e-book or paperback format (or both). Click on each of the book covers to get more information on that particular book or script. Number two in the Nameless, Texas short e-story series. Buy at Amazon.com. Number one in the Nameless, Texas short e-story series. Buy at Amazon.com. PRINCESS PRIMROSE and the CURSE OF THE BIG SLEEP---Now available in e-book and paperback. COOKING WITH HERBS & SPICES e-booklet is available on Amazon.com for the Kindle. A perennial favorite for over 10 years! LONE STAR DEATH (written under the name B.A. 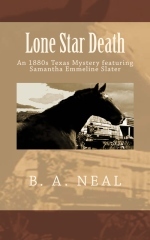 Neal), historical Texas mystery, 1880s. 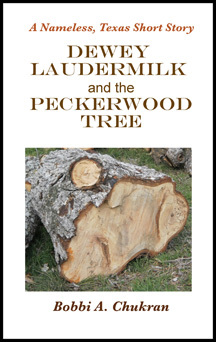 Available as an e-book and paperback on Amazon.com. The e-book version has a different cover. LONE STAR DEATH. Also available as a paperback through Barnes and Noble. ANNIERELLA & the GOOD QUEEN FAIRY COWMOTHER play script, available through the publisher, Brooklyn Publishing. 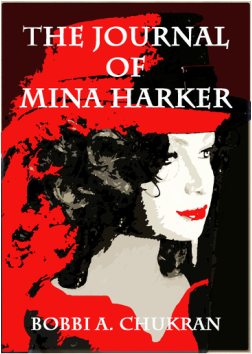 JOURNAL OF MINA HARKER, e-scipt, available on Amazon.com for the Kindle. A hilarious comedy spoof of the classic DRACULA. Play script.